﻿﻿ I’m very proud to mark the 200th anniversary of Charles Dickens’s birth (February 7, 1812) here with this little contribution to commemorate this very special anniversary. Although a writer from the Victorian era, Dickens’s work transcends his time, language and culture. He remains a massive contemporary influence throughout the world and his writings continue to inspire film, TV, art, literature, artist and academia. Charles Dickens was born in Portsmouth, England. He was the second of eight children. His father earned a low income as a clerk in the Navy pay office. The family was poor and moved from one home to another in London to get away from creditors. 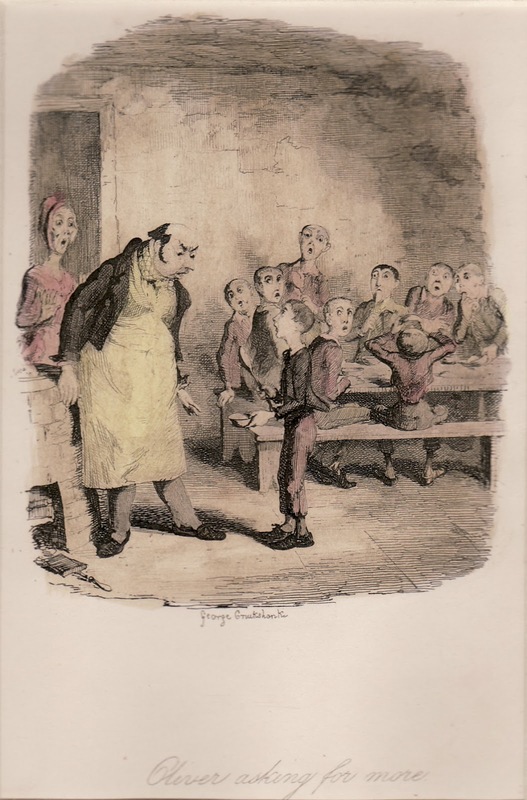 When Dickens was 12 years old, his father was imprisoned for debt. 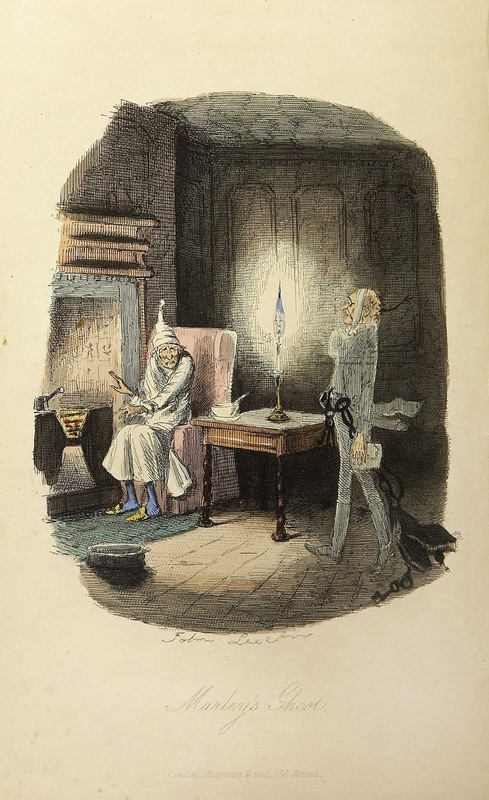 During this time, Dickens lived a miserable life. He worked in a factory and lived alone in a very small room. 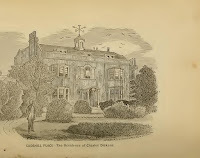 A small inheritance improved the family’s position and Dickens was able to go to a private school until the age of 14. His real education came from his experiences, extensive reading and observation of everyday life. When he was 15 years old, he got a job as a clerk in a solicitor’s office. He then worked as a reporter in the law courts and legal proceedings in the House of Commons. This experience found its way into many of his books. At this time, he started writing articles for magazines and sketches of the life and manners of the time. In 1837, he was approached by a publisher to write a story to accompany some drawings. This developed into The Pickwick Papers and was the beginning of his career as a prolific writer. ﻿ His novels reflect the social conditions of the age in which he lived. As a social commentator, he wrote about the harsh reality of working-class life and exposed the evils of Victorian urban society. In 19th century England, the rights of children were not well protected. The rapid development of manufacturing during the Industrial Revolution created a huge demand for cheap labour and even very young children were sent to work in factories. 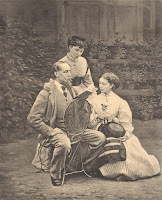 Victorian novelists who portrayed these conditions in their books were accused of obscenity and of encouraging rebellion. Boarding schools were very common in Victorian England since it was believed that children raised by their parents would be spoiled. The conditions in these schools were often harsh, with poor food, little heat and cold water for washing. The discipline was strict and physical punishment was common. 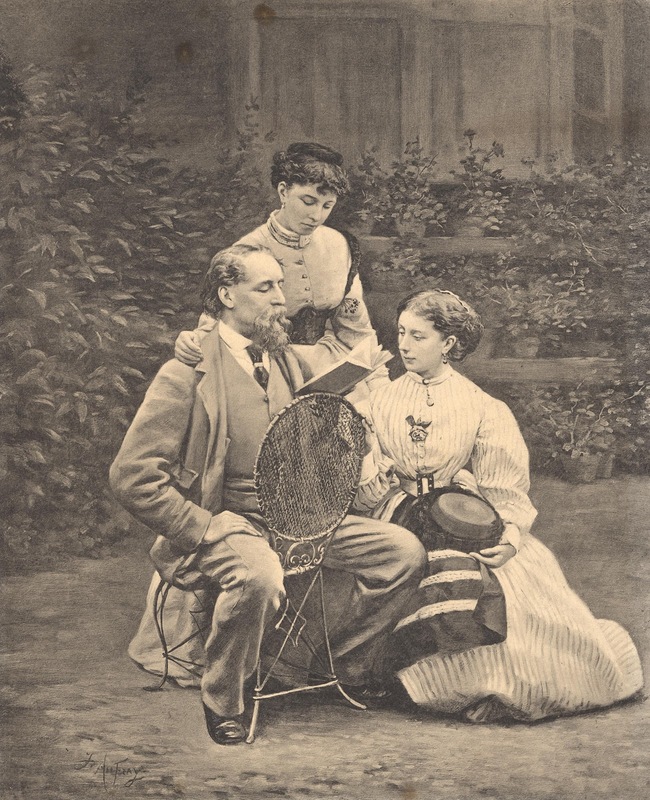 ﻿ Dickens was also a champion of middle-class family values, although his own marriage was not a happy one. After 22 years of marriage, he and his wife Catherine separated. They had ten children, many of them named after famous writers and one of his daughters was named Dora after the character in his book David Copperfield. The real Dora died tragically of an illness just like Dora in the book. He had a pet raven named Grip. When the bird died he had it stuffed and it is now in the Free Library of Philadelphia. He died at the age of 58 and is buried in Poet’s Corner, Westminster Abbey, London. 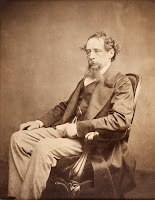 Dickens enjoyed great success, fame and popularity in his lifetime both in England and America. His great novels were Oliver Twist (1838), Nicholas Nickleby (1839), The Old Curiosity Shop (1841), Barnaby Rudge (1841), David Copperfield (1848-1849) and Bleak House (1852-1853). In David Copperfield, Dickens draws on characters and events from his own experiences. Many of Charles Dickens' books were printed in magazines in serial form before being published in book format. 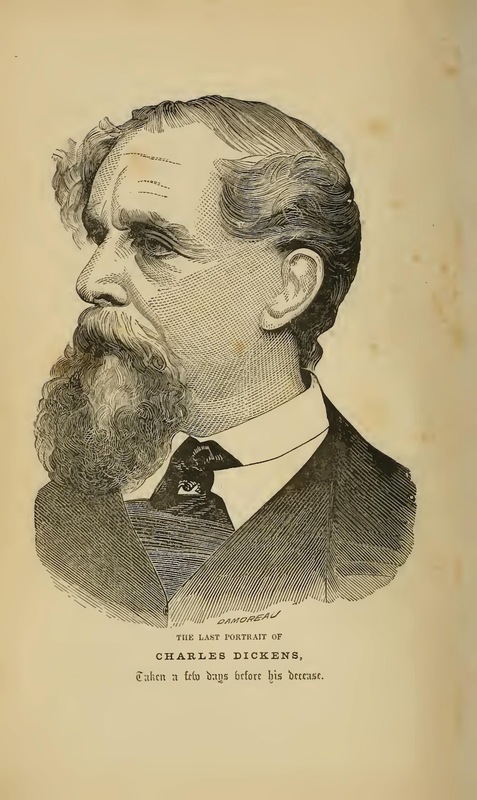 Unlike other authors who finished their stories before the magazines printed them, Dickens often wrote each episode as they were being serialized. This meant that his stories had a rhythm which kept the reader looking forward to the next episode, just like a modern day TV series. “It was the best of times, it was the worst of times, it was the age of wisdom, it was the age of foolishness, it was the epoch of belief, it was the epoch of incredulity, it was the season of Light, it was the season of Darkness, it was the spring of hope, it was the winter of despair, we had everything before us, we had nothing before us, we were all going direct to heaven, we were all doing direct the other way - in short, the period was so far like the present period, that some of its noisiest authorities insisted on its being received, for good or for evil, in the superlative degree of comparison only.” (A Tale of Two Cities). I have done some PDFs with beautiful stories by Charles Dickens, so If you like to read them, just download them from HERE. Enjoy it all!